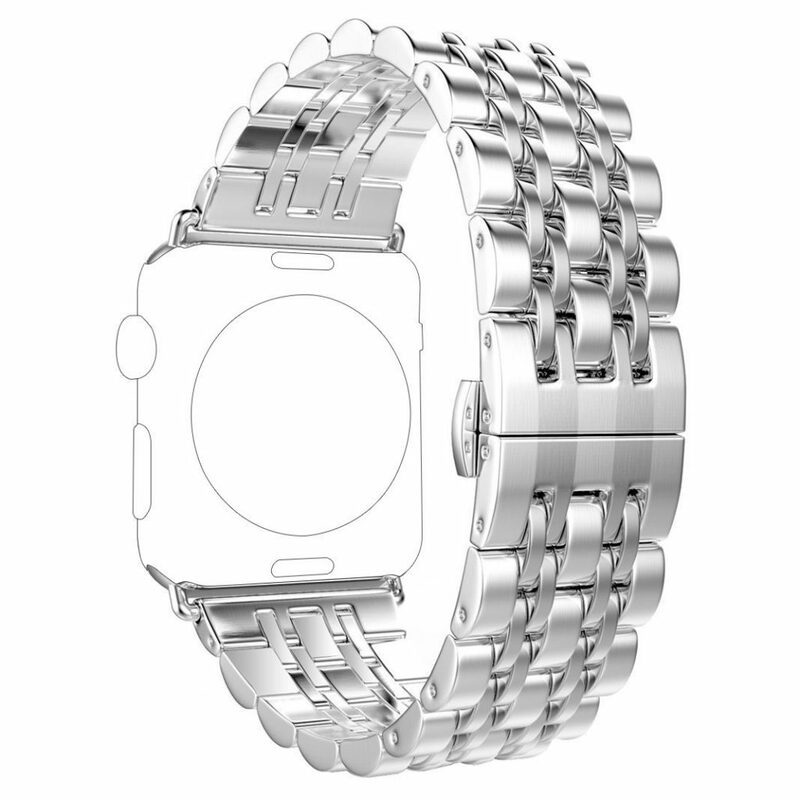 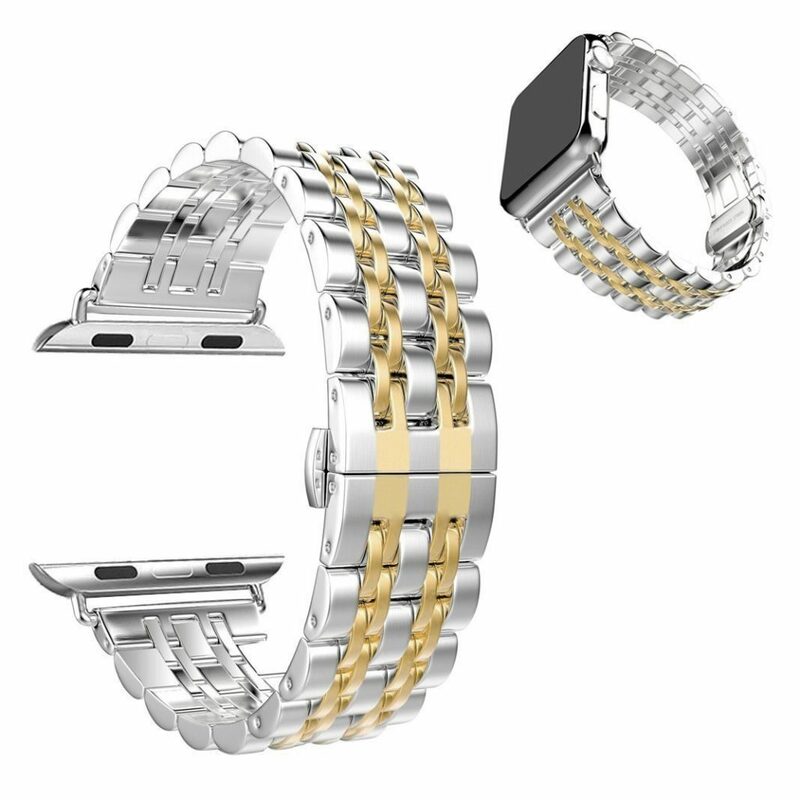 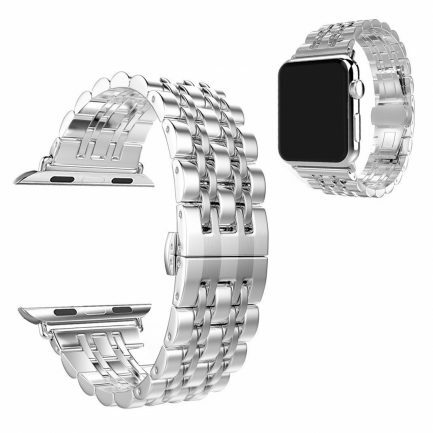 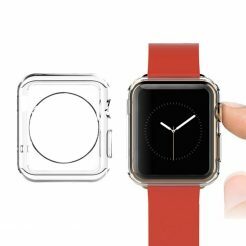 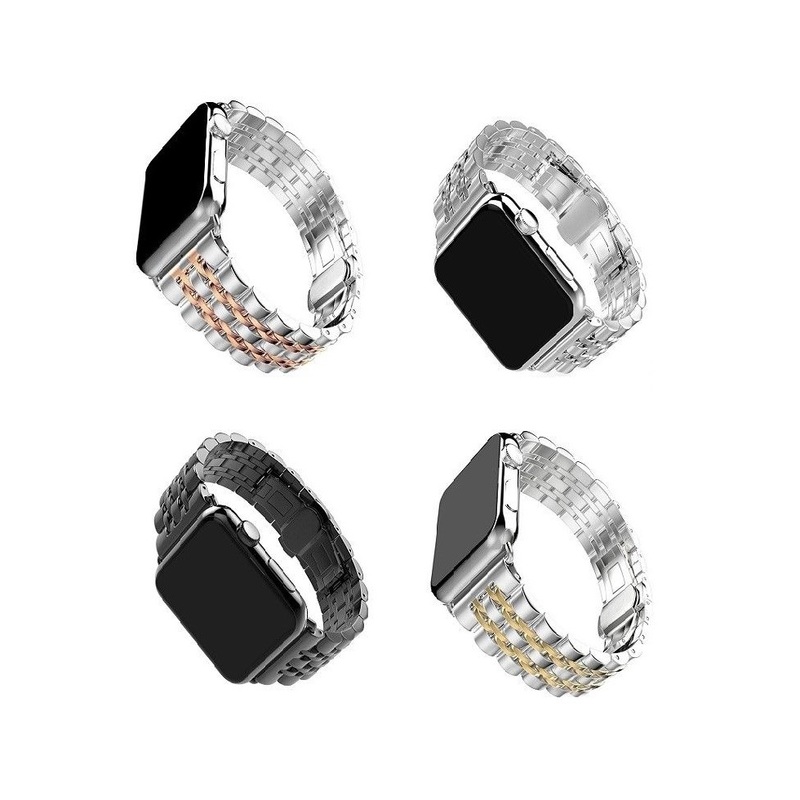 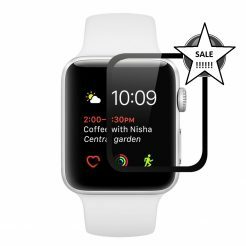 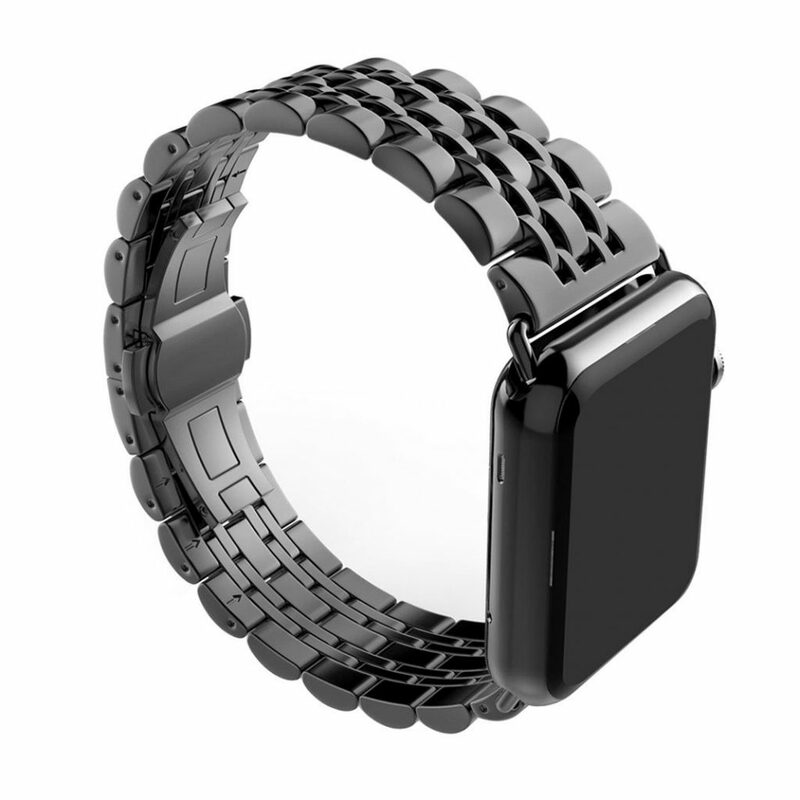 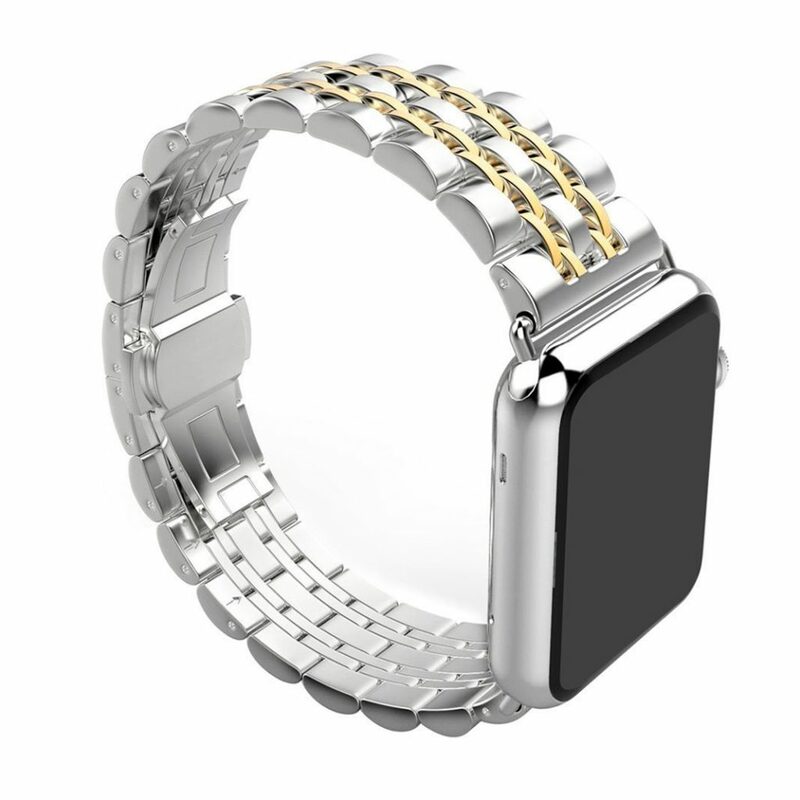 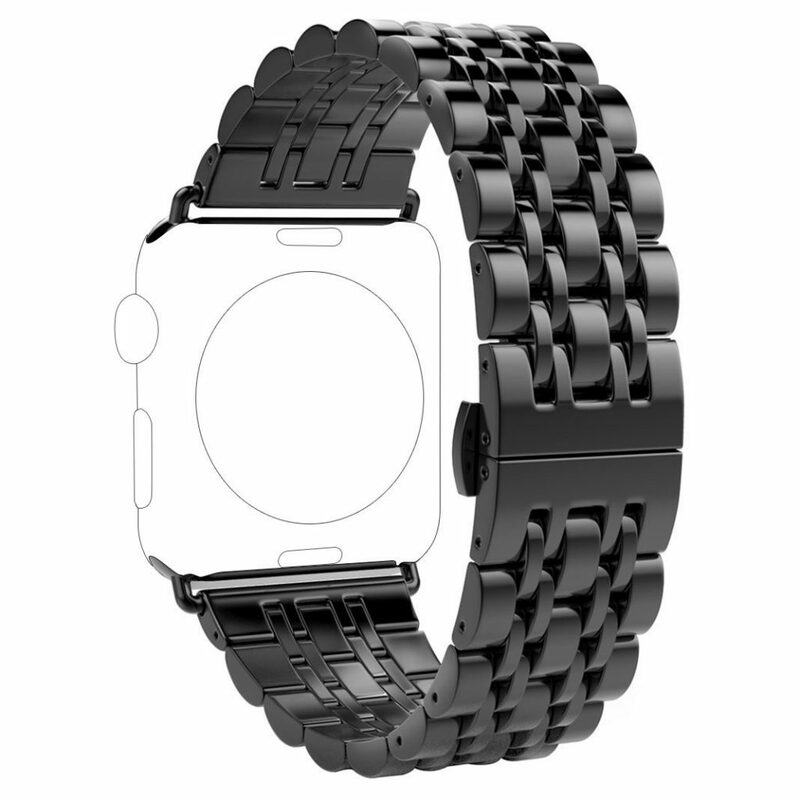 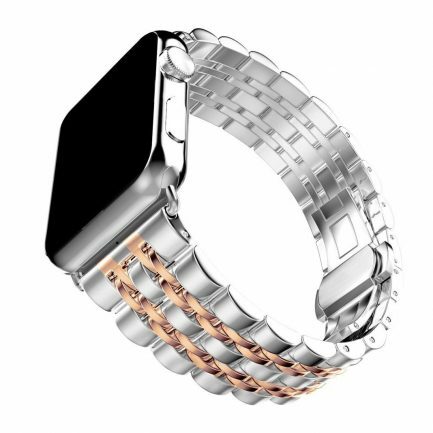 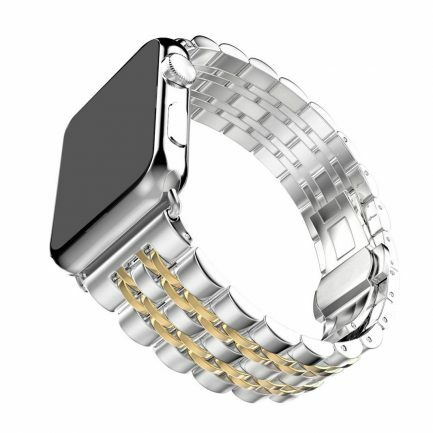 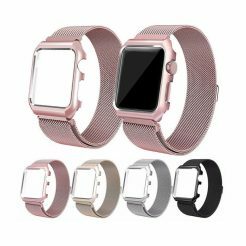 Band comes with Watch Lugs on both ends, which locks onto Apple Watch Band Interface precisely and securely. 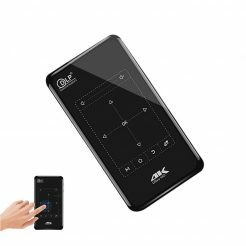 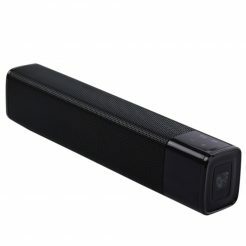 Easy and direct installation and removal. 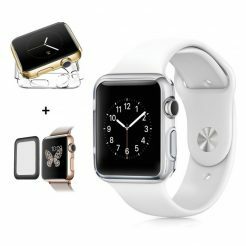 Adopts unique double button folding clasp, firmly closed, and prevent loosen automatically, easily to take on / remove, safe and beautiful. 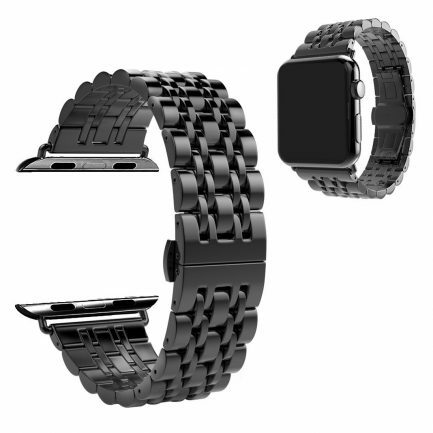 High-tech surface finish watch strap fits your device and feels comfortable on your wrist.